I will start out by stating that I am not really a big game player on my iPhone, mainly because in the past I have gone for the 16gb iPhones, which was always a mistake as I the phone was always full. Now I have a 64gb 6S i decided to have a look at the games on the app store. In the past I was addicted to Crossy Road, which was a simple but brilliant game, very simple but the good ones always are! The folks over at Mighty Games have been at it again, this time with Shooty Skies. A simple shoot em up game where you fly different characters through levels seeing how long you can survive before one of the bad guys hits you with one of the many different items they fire at you. Have a quick look at this video of me playing it recently.... I am not that bad am I? Anyway this is a great free game for you or your kids, I would warn you though that there are plenty of options within the game to make in app purchases, you cannot blame developers for making the games this way as they need to pay the bills but just be careful of kids being let loose especially if they know your password (which they shouldn't). What games are you playing...... I would love to know now I have plenty of room to fill my iPhone up! Disclaimer: This is not a paid for review or a promoted one at that, just a simple honest review of a game I like! Using custom keyboards on your iPhone? So with iOS8 Apple introduce custom keyboards! I don't know of many people that use them, probably because they are used to not doing so, but there are some great keyboards out there! I have been mucking around recently with some and though I would share the ones I have enjoyed! Inkly App: Perfect for those who are not organised like me! I am far from the most organised person out there, I am slowly getting better though! Be it with planning blog posts or letting the wife know where in the country I am with work and not tell her that morning that I won't be home until the next day! One thing I am rubbish at is present buying, I am even worse at cards! I sometimes remember when I have to buy them and who I have to get them for but for some reason I often forget a couple! Yes alright I know you can buy cards online and have them sent directly, but its so blatantly clear that you have done that and it doesn't feel like personnel enough for me! I might as well just send an email with a picture saying "Happy Birthday" or whatever occasion its for! Most of you that follow me on some form of social media will know that I am a big lover of photography (If you don't follow me shame on you😊). I literally snap pictures all the time and have been addicted to instagram for years now. So you have had your iPhone for a while and the AppStore was a novelty when you first go it, but when did you last download some new and decent apps? Wow that long ago? Well here are some you may have missed. Ok this isn't a new app but it has had a great update, obviously only useful if you are a Gmail user. They have updated the app to take advantage of the new access made available on iOS to 3rd Party Apps, the interactive notifications now allow you to respond or archive directly from notifications. They have also updated the way Gmail handles attachments and improve the sharing or saving of these to other apps. You can set up each button to run a specific recipe that you can amend depending on your needs. 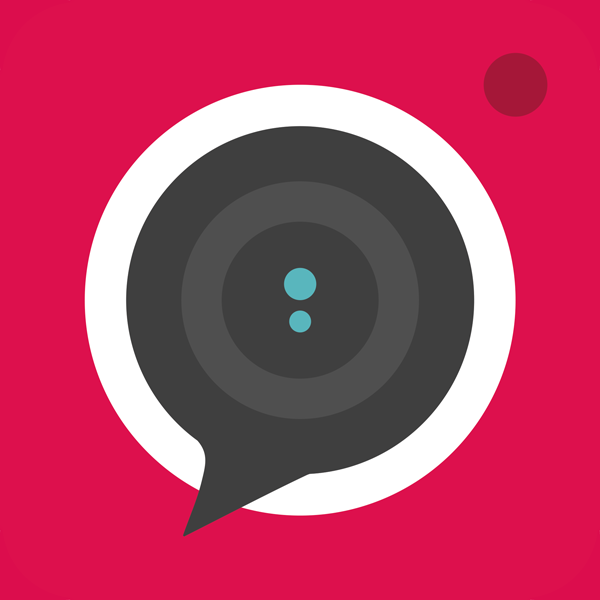 IFTTT is really great and these new apps make it that little bit easier. 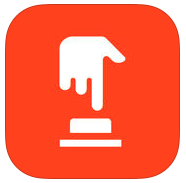 The Do Button, is as it says, enables you to do something specific at the touch of a button. 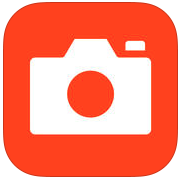 The Do Camera, this is a specific recipe that will automatically send a photo to a specific album, or to an account such as Box.com, Dropbox, Evernote or even Facebook. The Do Note, is as you guessed a specific button to send a note, email tweet or Facebook update! Well these are just a few apps, if you have found some great apps recently let me know, would love to find out what you are using!